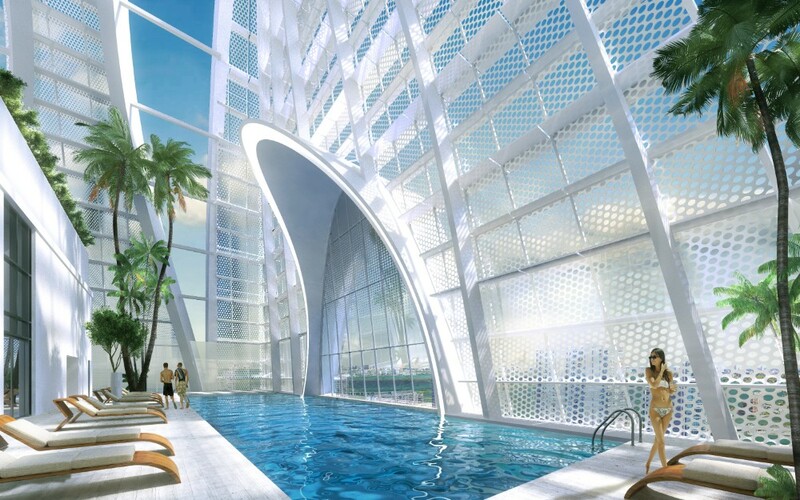 Okan Tower Architect and Design | Behar Font & Partners, P.A. 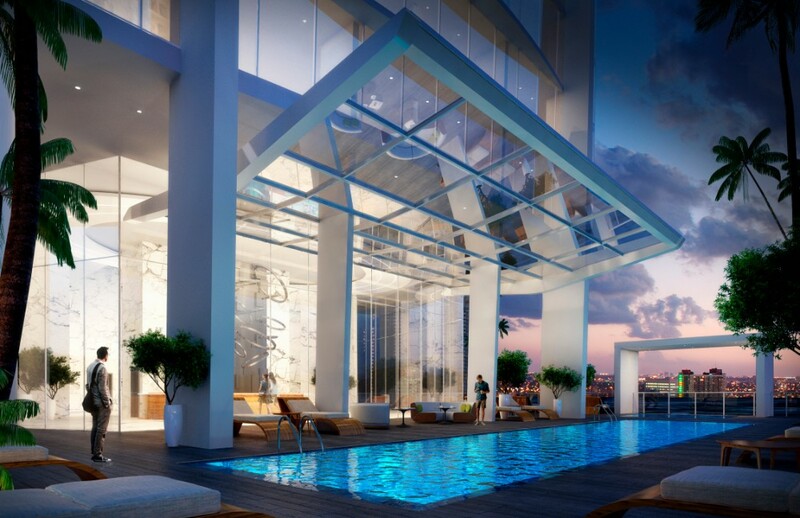 Owner: Miami 6th Street, LLC. 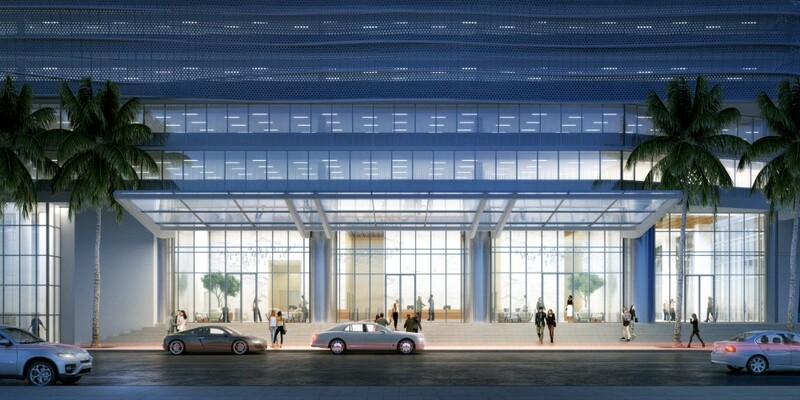 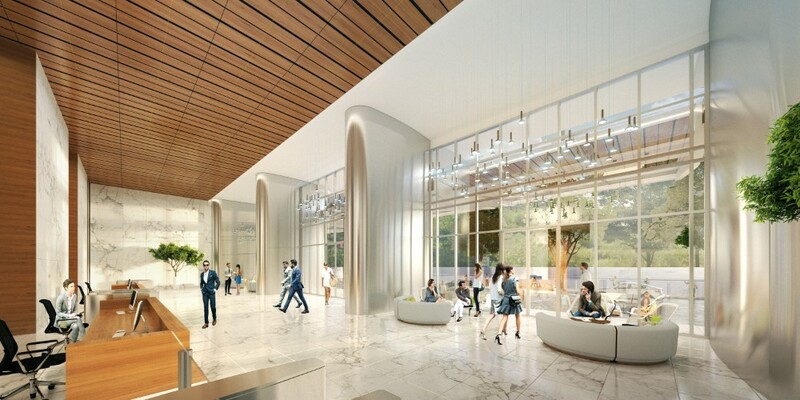 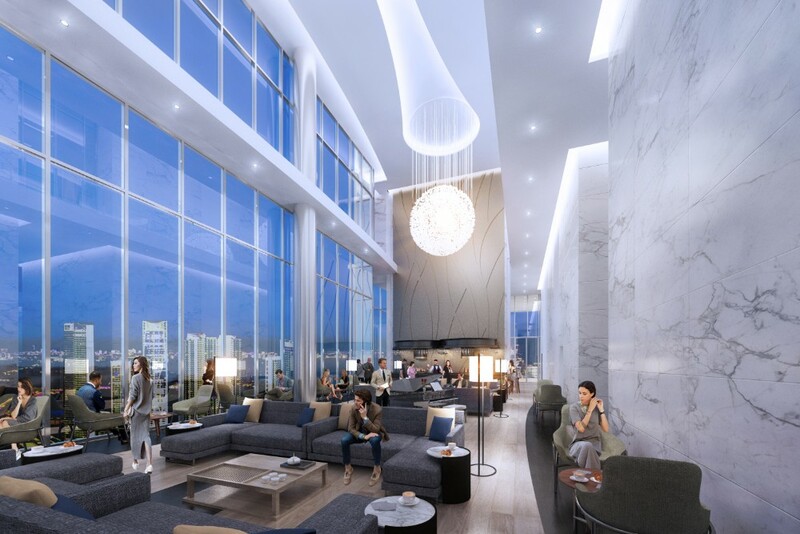 The project consists of a 70 story tower with 153 Residential Condominium Units, 236 Condo-Hotel Units, 294 Room Full-Service Hotel with extensive amenities and 90,000 square feet of office and meeting room space. 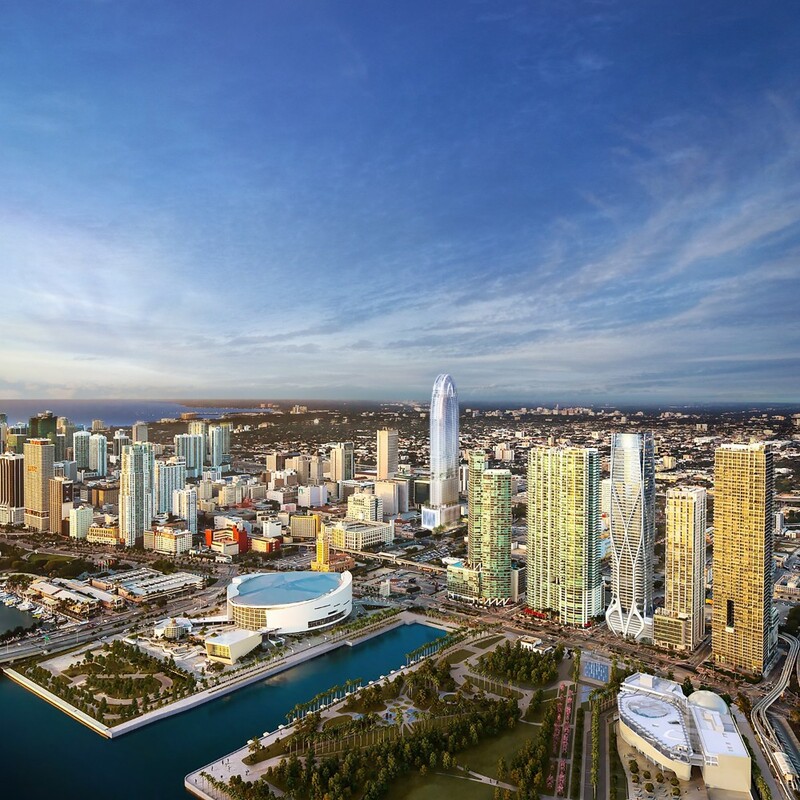 Many cities are defined and identified by their skylines, who’s silhouettes give a lasting and permanent expression that is forever engrained in our perceptions. 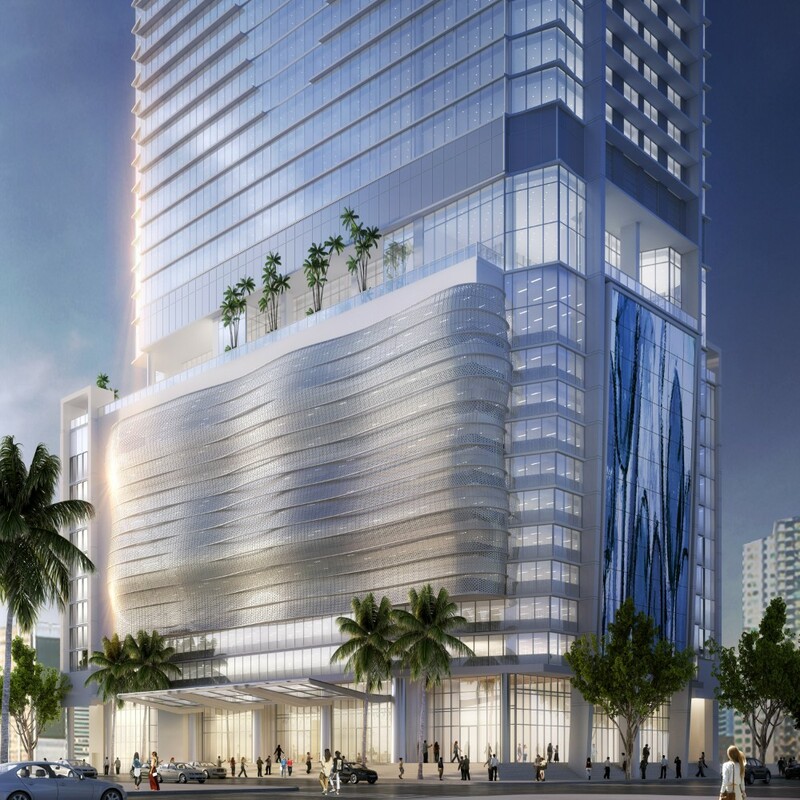 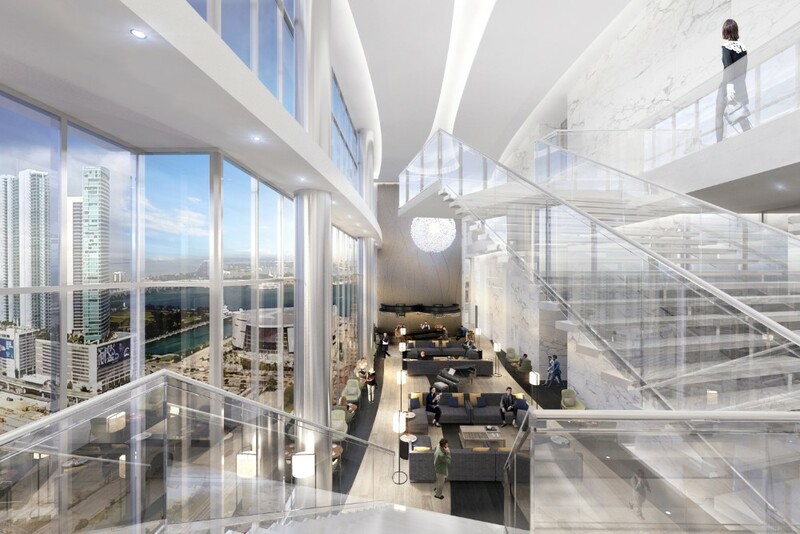 Since its design conception, “Okan Tower” has been an evolution of poetic imagery combined with a state of the art program that will significantly contribute to downtown Miami. 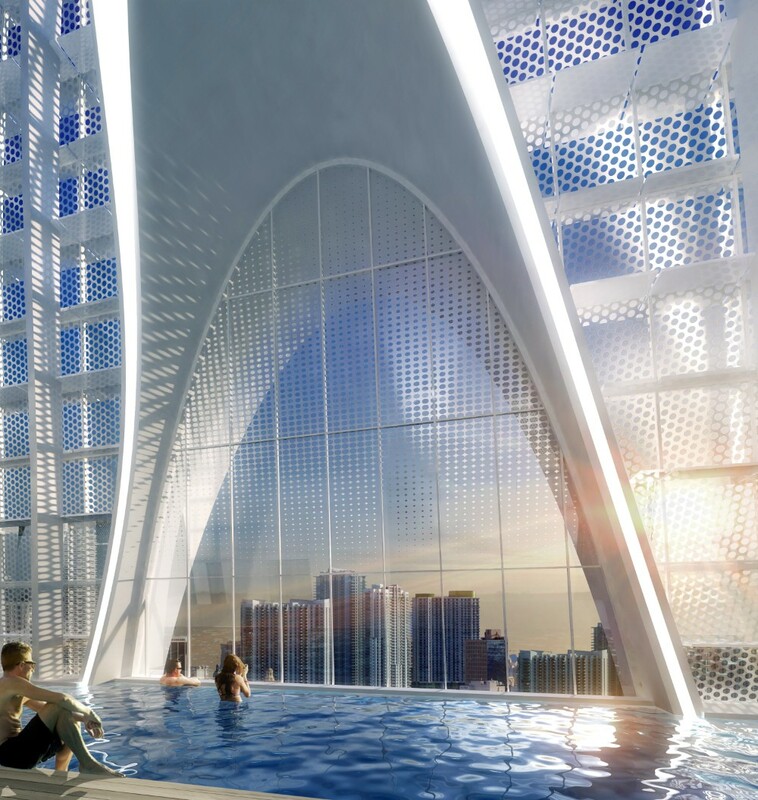 Formally derived from the silhouette of the Tulip, “Okan Tower” was conceived as an architectural expression associated with the Client’s country of origin, Turkey, whose national flower is the Tulip. 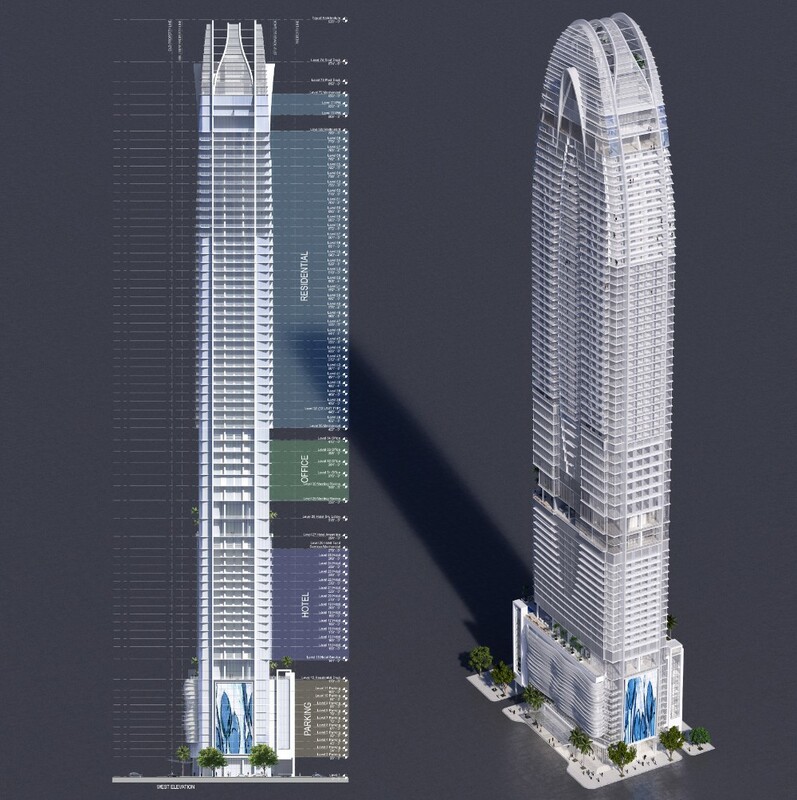 Located just west of Biscayne Boulevard, “Okan Tower” is directly on axis with Miami’s iconic Freedom Tower and the Port of Miami. 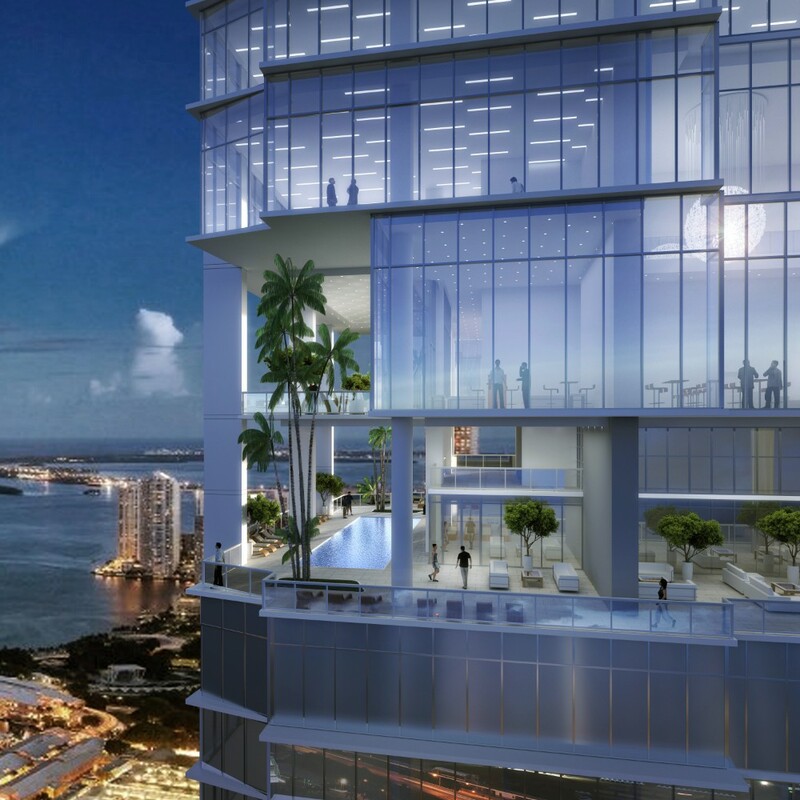 From the water, its location and height allow it to serve as a vertical “Urban Marker” to the Miami skyline. 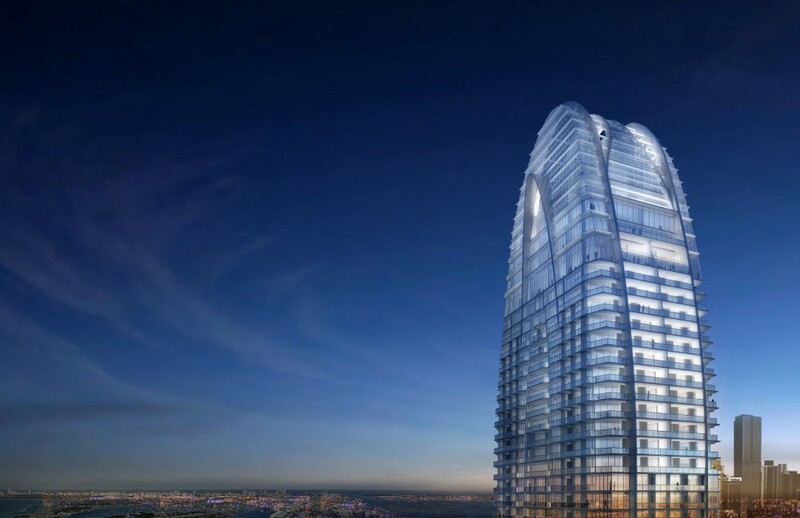 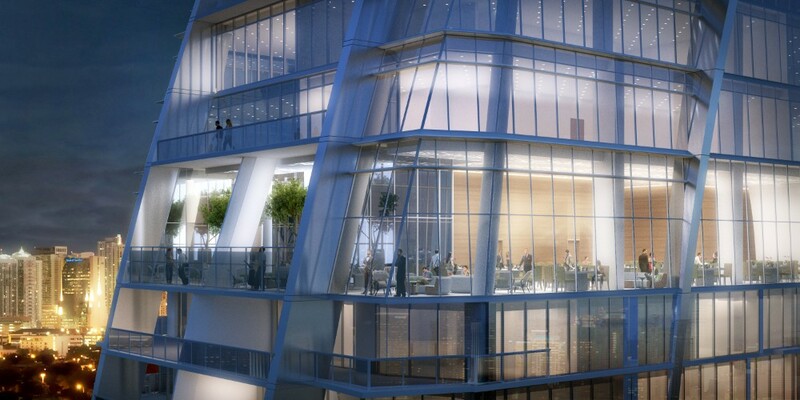 By separating and expressing the various functional elements vertically, separating the primary massing with several open amenities levels, the tower maintains a continuous silhouette whose curved form pulls away from the street, reducing the massing of this 70-story tower. 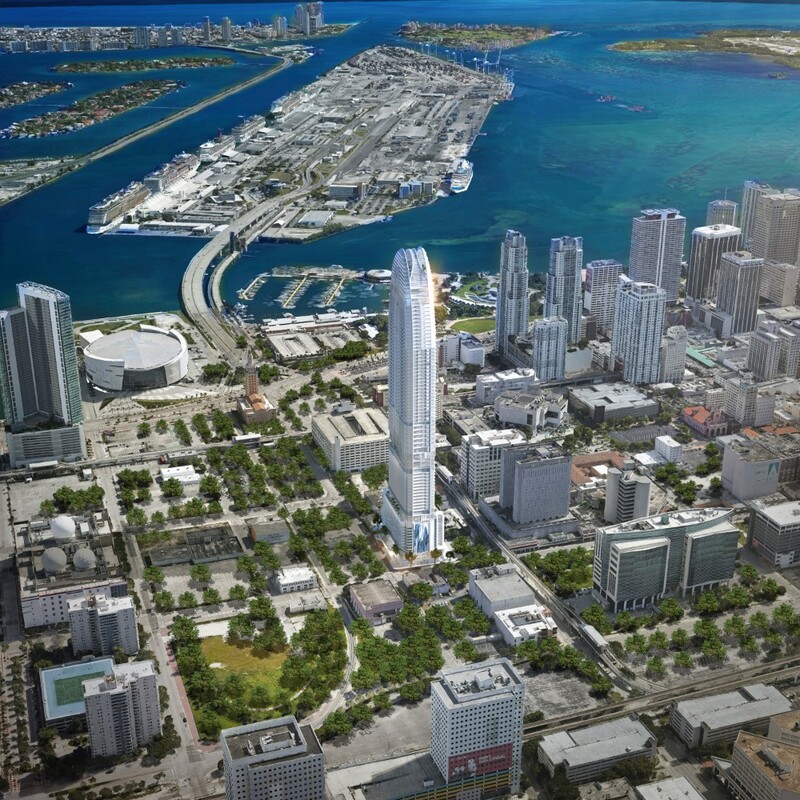 At the pedestrian level, “Okan Tower” is intended to serve as “crossroads” to this emerging area of downtown Miami. 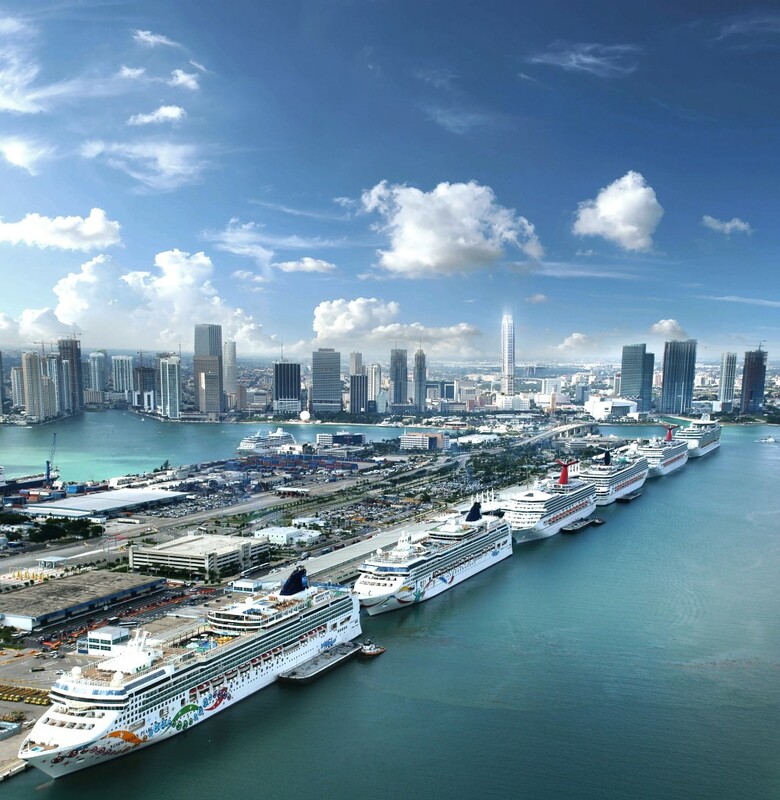 A key consideration to its urban placement and orientation is the proximity and connectivity to Miami Dade College, the proposed speed train that connects all the way to Orlando, the new Convention Center and “Miami World Center”. 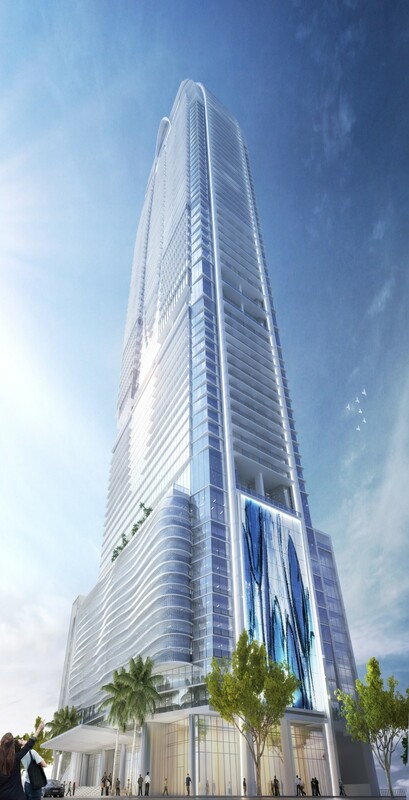 “Okan Tower” is meant to contribute to downtown’s evolving skyline and stands to be Miami’s newest Urban Landmark.